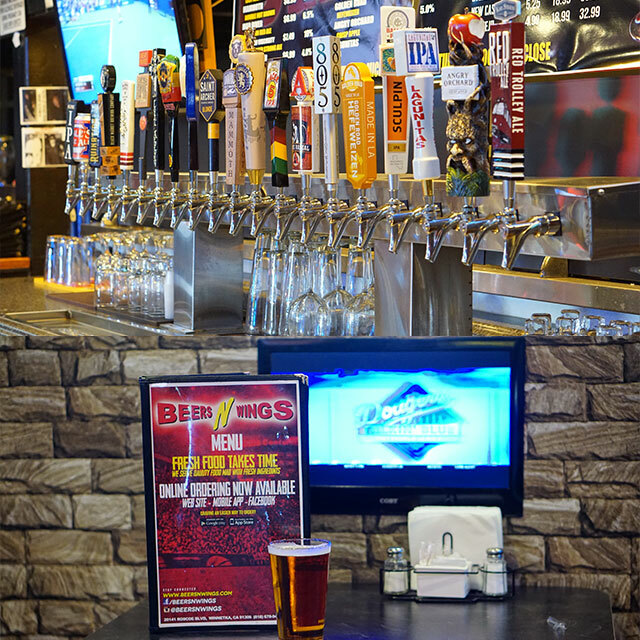 Beers N Wings Sports Bar and Grill is what all Sports Enthusiasts were waiting for! Order For Pick Up Today or for a Later Day. 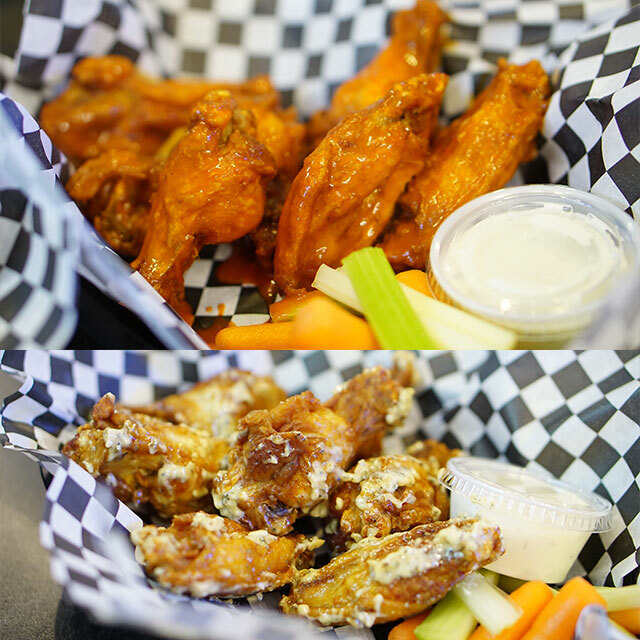 Beers, Wings, Burgers, Sandwiches, Wraps, Pizzas, Salads, Desserts & More! 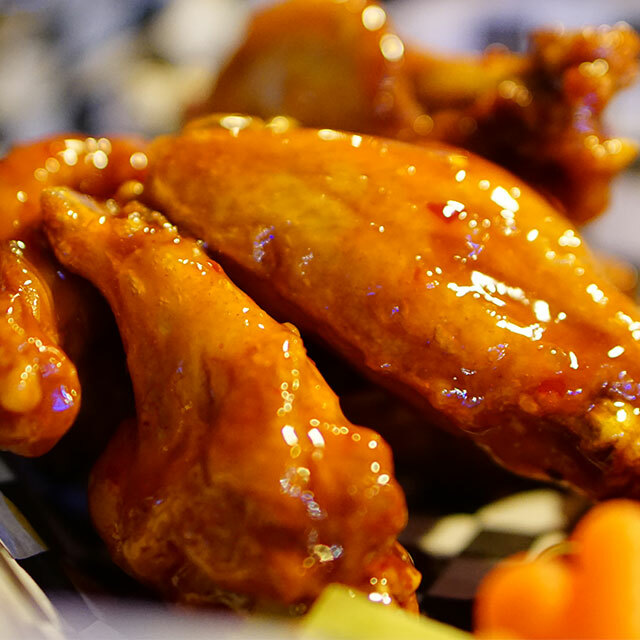 Beers N Wings Sports Bar & Grill is what all Sports enthusiasts were waiting for! Proudly offering you a great time with friends and family at a fun & friendly environment. 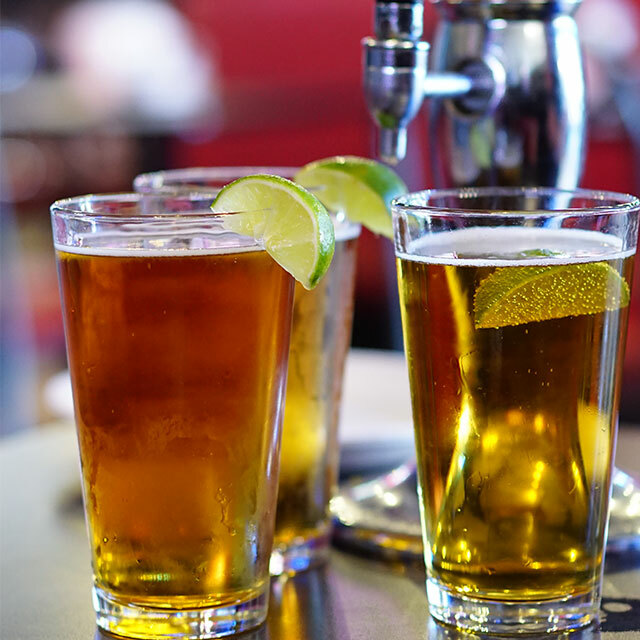 xOur goal at Beers N Wings is to offer a service to All Sports Fans and enthusiasts to make us their home for all sporting events.